One of the challenges that retirees face is equalizing their retirement income as a way to share and reduce the income tax bill. One individual earning $80,000 a year will pay $18,260 in taxes, while 2 individuals earning $40,000 each will pay only $6385. That's a total saving of $5490 for the couple and if the couple is age 65 or older, there's another age credit of about $1000 each. So, it's to your advantage to strategize as to the best way to do this. One of those ways is the spousal RRSP. Keep in mind that this is an income strategy most useful to retirees before the age of 65. After age 65 an RRSP can be converted to a RRIF and then RRIF income is splittable for income tax purposes. 1. Contribution room. I'll use Nancy and me as an example. I can only contribute to a spousal RRSP if I have contribution room available. I would get the tax deduction for the year that I make the contribution. Nancy could also contribute to her RRSP as well, based on her income and contribution room available. 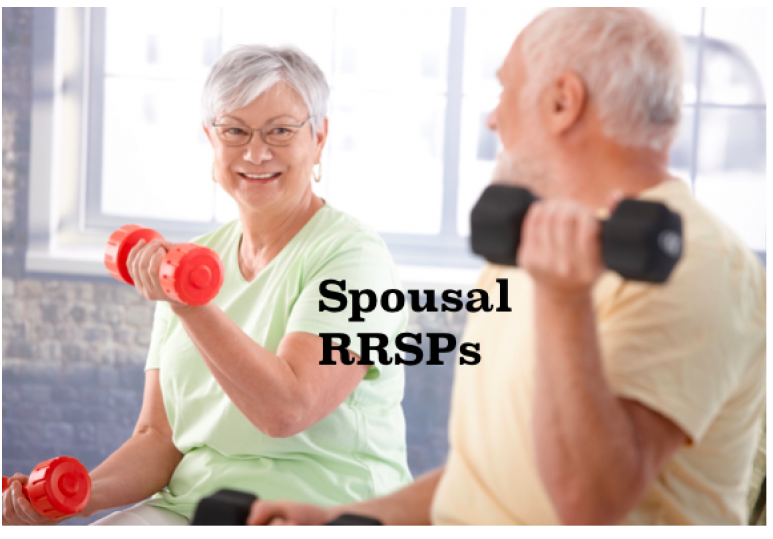 The only benefit of the spousal RRSP is at the time of withdrawing. Instead of the RRSP income being attributed to me, it's attributed to her and in effect an income-splitting strategy to reduce our overall tax burden. 2. Attribution rules. There's a rule with spousal RRSP's that many people misunderstand. It's the 3-year rule. Basically, Nancy would have to wait 3 years after my last contribution to her spousal RRSP before she could take out any income from the RRSP. If the income is taken out within the 3-year window than it is attributed to me as income. So. it's important to plan ahead. There is an exception to this rule, upon the death of a contributing spouse or upon divorce. Let me explain this in greater detail. If I make a contribution before the end of December 2018 than the earliest Nancy can take it out as income to be attributed to her is January 2021. 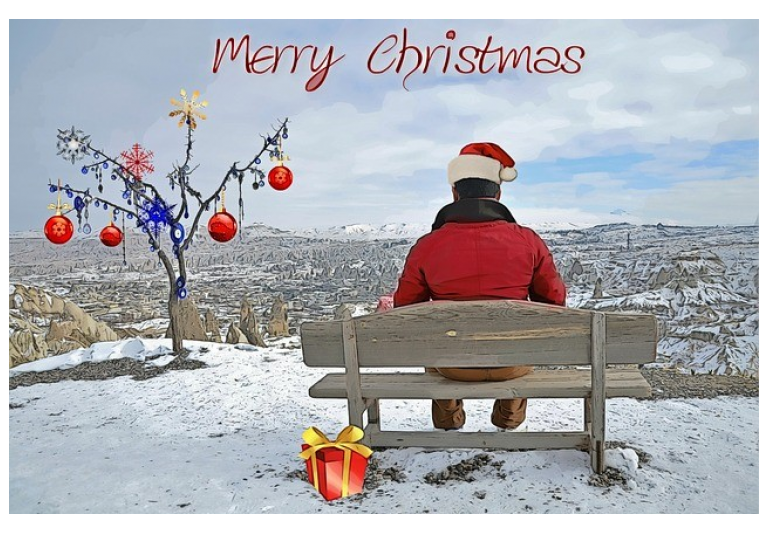 If I wait until February 2019 to make my spousal RRSP contribution, then she would have to wait until January 2022 to take her first withdrawal and not have the income attributed back to me. Be careful how you plan. The spousal RRSP is still a great income tax planning strategy for couples planning to retire prior to age 65, just keep in mind how the rules work and plan accordingly. 1. An older spouse can contribute to a spousal RRSP up until the year the younger spouse turns 71. 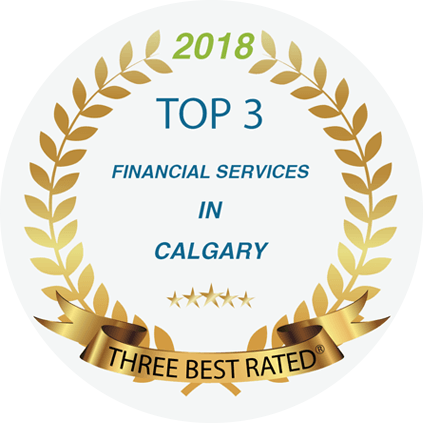 Provided you have RRSP contribution room you can make an RRSP contribution for your younger spouse, which can provide an excellent tax planning strategy and potentially reduce any OAS clawback. 2. A taxpayer's legal representative can make contributions to a spousal RRSP on behalf of a deceased taxpayer in the year of the taxpayer's death or within 60 days after the end of the taxation year in which the taxpayer dies. If you are in or close to retirement and would like to meet with us to put together a retirement income plan, book time in our calendar for a meeting time. To learn more about creating retirement income with annuities attend our next seminar - Register Now!